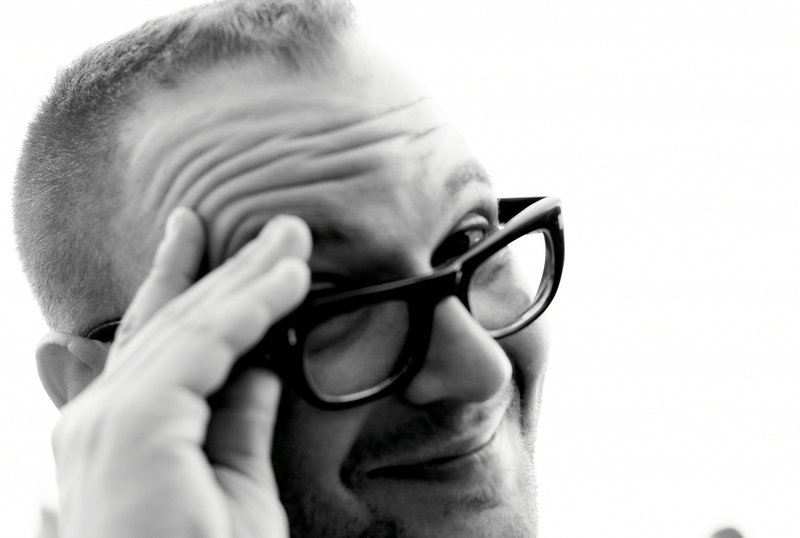 Cory Doctorow has published this cool article on how new technology will be achieved at "Locus Online". It's a great look at how new ideas can become a collaboration thanks to the internet. Great stuff. I follow him at twitter and this is his website.